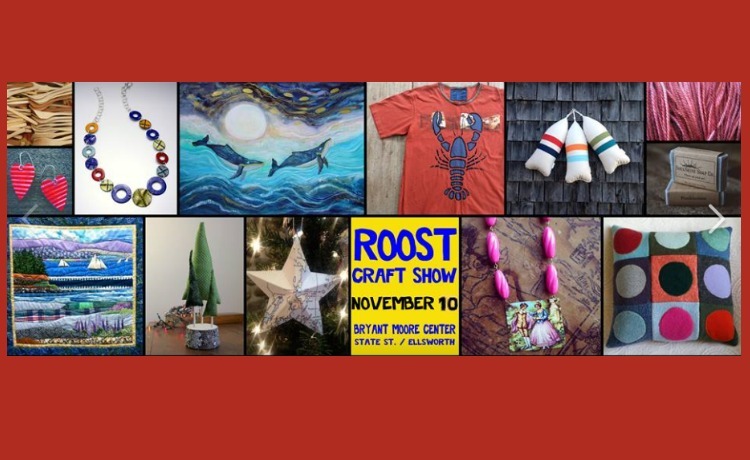 ROOST is a curated holiday craft show featuring 25+ of the finest artisans and makers from across Maine. Unique handmade goods will abound including: organic soap, hand-spun yarn, children’s and adult apparel, wooden spoons and bowls, one-of-a-kind jewelry, and much more. This event will also include live music and FLEXIT Cafe will be on hand with a selection of soups, sandwiches and sweets.